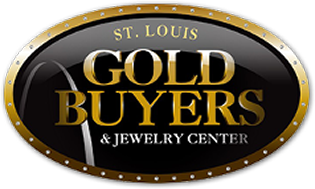 Stop into St. Louis Gold Buyers & Jewelry Center for special deals on gold, silver, contemporary and antique jewelry in St. Ann, MO. 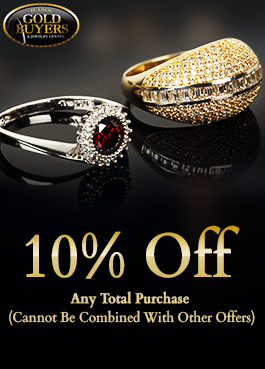 If you are interested in buying jewelry, then you've come to the right place for our fantastic deals. 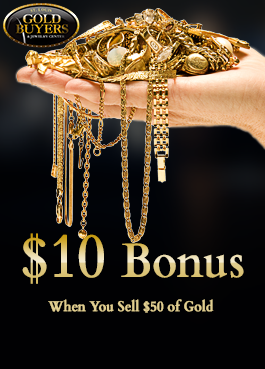 We also buy precious metal with the HIGHEST PAYOUTS arround. We invite you to come visit us today. Feel free to Print out one or all of our special offers listed below while offers last. 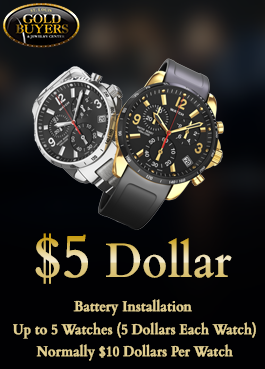 Apply Now For Fast Approval up to $3,000!!! 98% approval, NO CREDIT NEEDED! 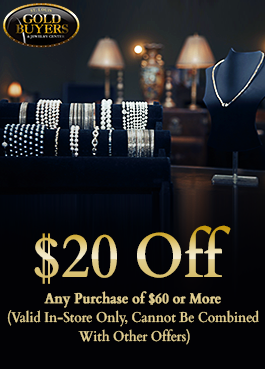 Print your approval letter and bring it in to the location, leave today with your jewelry! 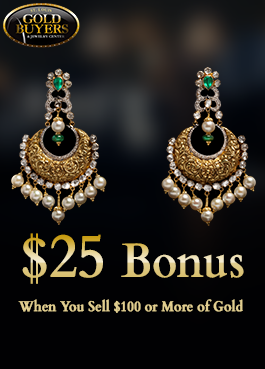 Call the store for further details (636) 336-8122 or (314) 427-GOLD(4653).